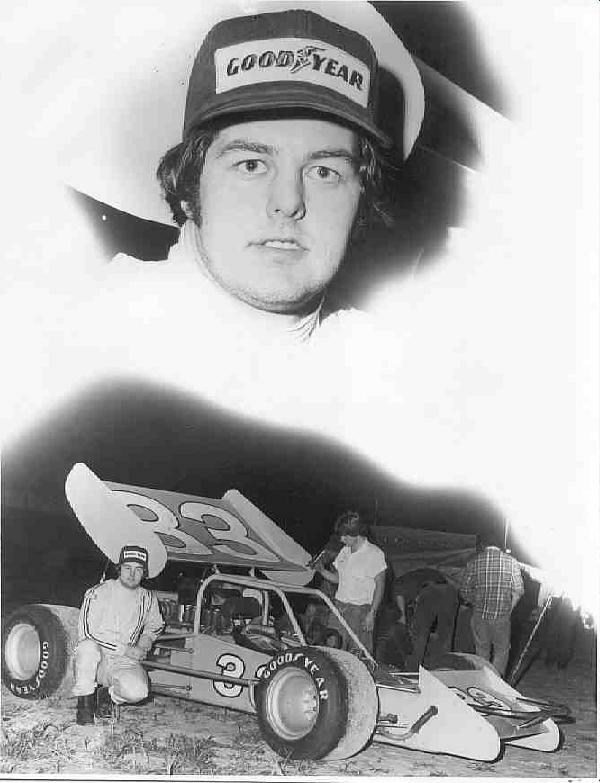 Ricky Otts in his hite car #33 at the NESMRA event at West Palm Beach, Fla in 1976. Bobby Day photo via Marty Little. Thanks to Pat York.